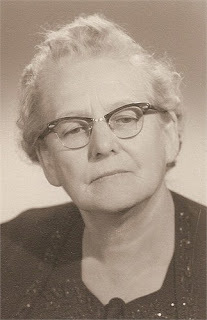 Ellen Toomey was Verda and Elsie's Step Sister. 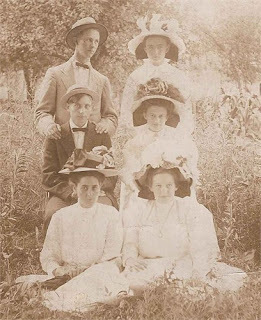 George Ramsey and Elsie married 27 Oct 1912. 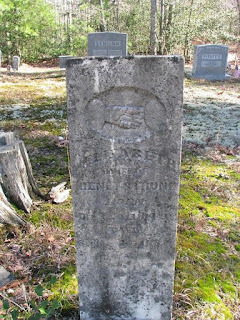 Elbert Chitwood's mother was a Strunk although pretty distant relation to Verda and Elsie. 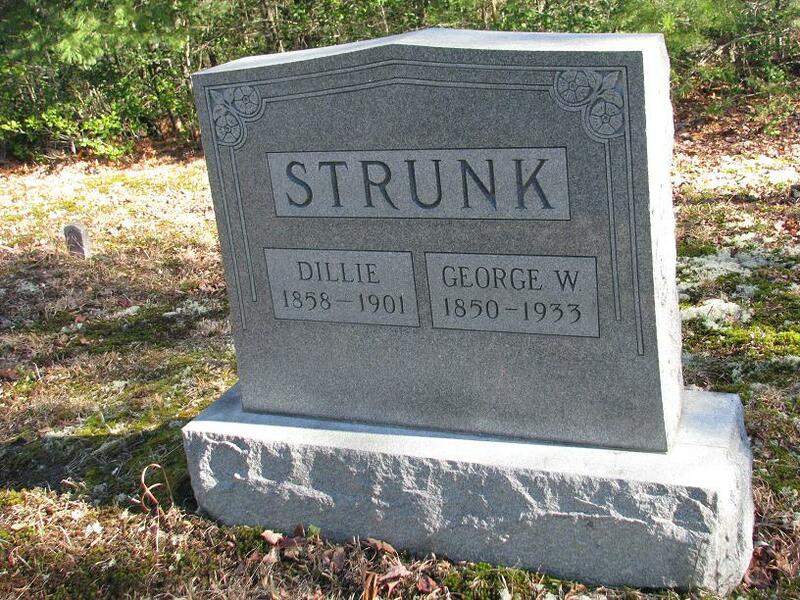 Elbert's Maternal Great Grandfather Isham Strunk b 1817 was youngest son of Daniel Strunk and his second wife Abigail. 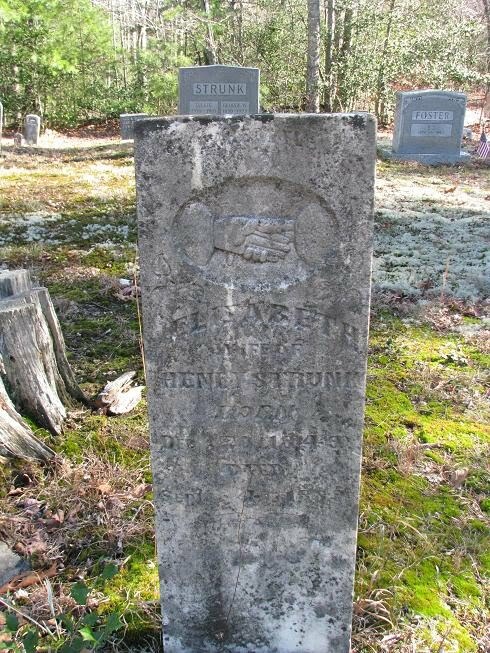 Verda & Elsie's Grandfather was Daniel Strunk, b 1822 son of the first Daniel and his third wife Honor Pennington. 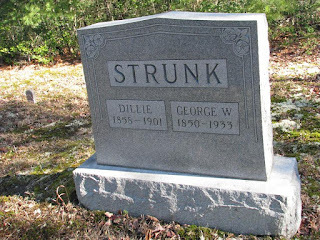 Daniel Strunk was a very prolific ancestor. Divorced his first wife apparently (no children) and fathered 34 children between his other 3 wives. (Just found that I posted this photo on deadfred.com and there I apparently identified the unknown young lady in front as Cindy Hayes. Don't think she is a relative. 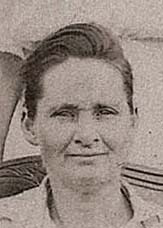 Her Great Grandmother Martha "Patsy" Tarter Mother of sixteen children. 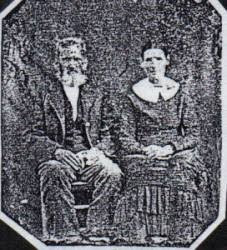 Husband Solomon Weddle beside her. Inspired by the Give Their Face a Place campaign, here are some of my family's women. 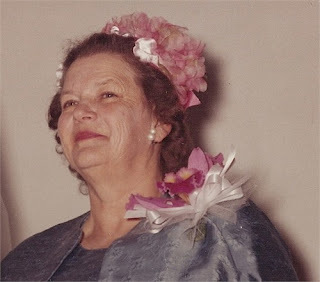 My Mother at my Wedding. She was in the hospital by the time I came back from the honeymoon. Her cancer had returned and she died the next July. Uterine Cancer discovered Jan 1962 - surgery and radiation. I was Married June 1964 and she died July 1965. 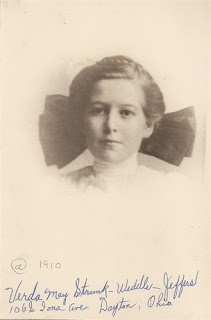 Verda Strunk Weddle Jeffers my maternal Grandmother. My Grandfather, Herbert Cain Weddle died in 1926. 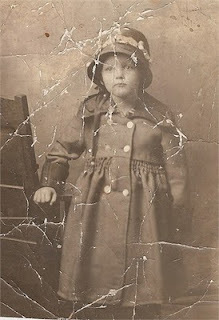 Verda was left with 3 daughters the youngest was only 1 year old. 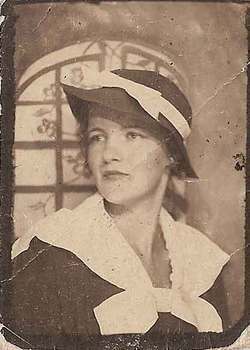 She had health problems and the two youngest daughters went to live with their paternal grandparents who lived in Mississippi. They stayed there for several years and didn't want to go to live with her when she remarried and was able to care for them. The youngest did return to live with her about 10 years later. Verda did remarry and had a boy and a girl. 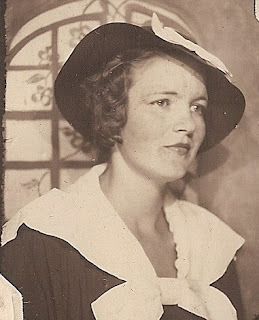 I remember my mother telling me she visited her in 1937 and Grandma came out holding a new baby which was a total surprise. 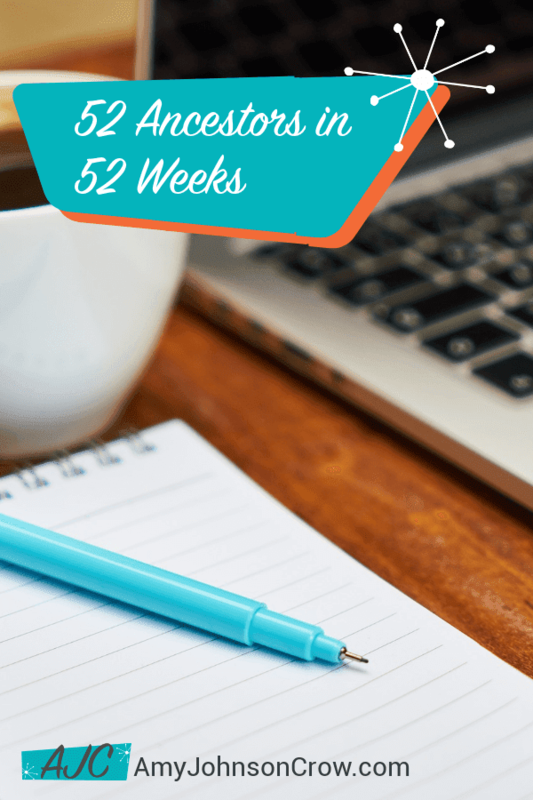 She hadn't told my mother because she was embarrassed to have a baby at the ripe old age of 42.